Red wine from our Scotland warehouse to your door. 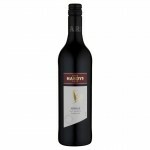 How easy can it can be? 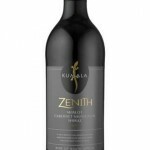 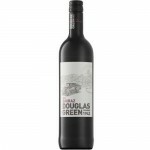 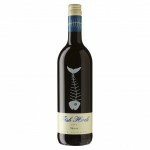 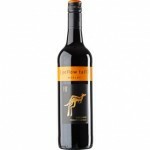 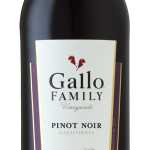 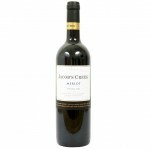 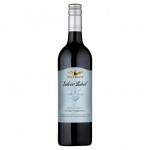 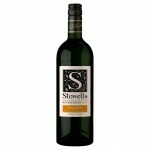 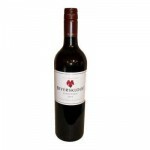 Select from a fabulous range of red wines that we have on offer for you. 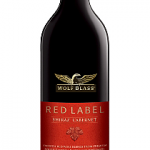 One of the very initial steps in red wine production involves the processing of the grapes. 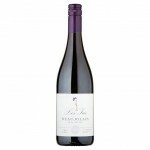 Whether the grapes are machine-harvested or hand-picked they will usually end up being put into a large bin, called a receival bin. 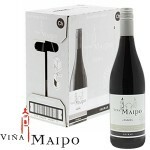 Once processed the grapes are then transported to the winery and squeeze by a screw style mechanism. 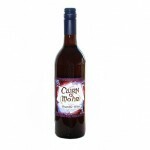 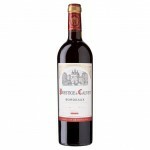 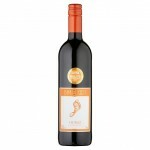 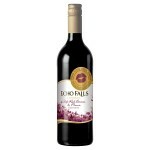 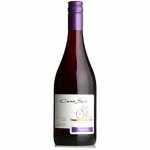 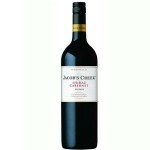 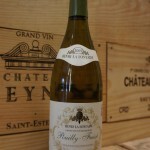 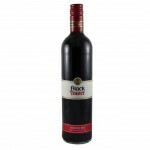 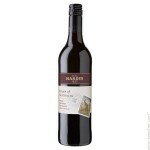 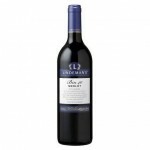 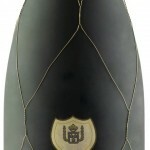 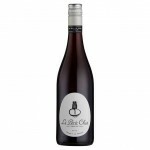 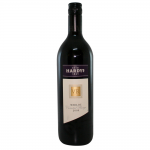 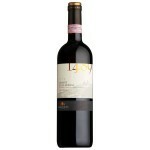 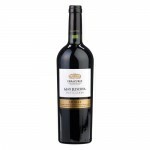 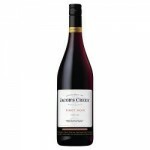 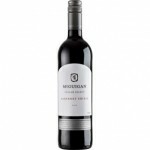 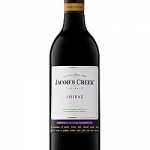 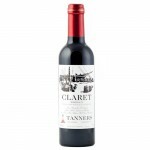 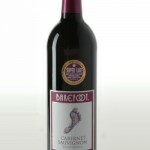 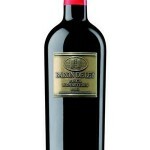 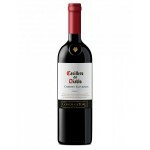 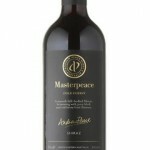 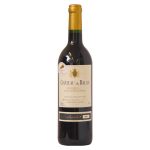 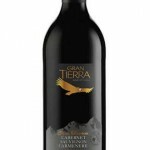 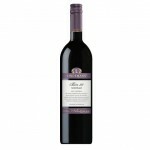 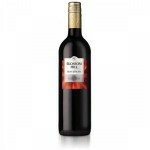 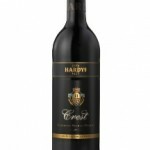 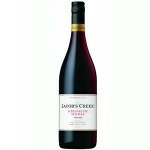 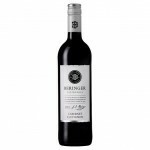 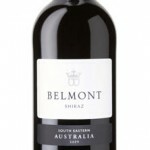 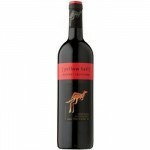 It is a world renown method to allow red wine to settle and serve at room temperature. 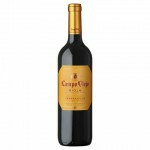 Although this is still very much agreed, there are suggestions that room temperature red wine was a preference dating back 100 plus years ago and that it is not essential to serve red wine at room temperature. 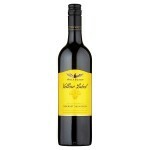 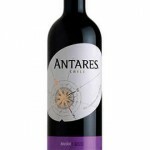 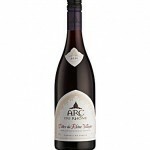 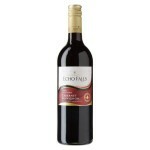 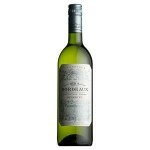 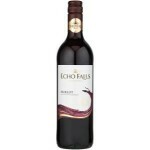 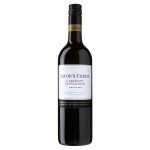 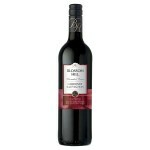 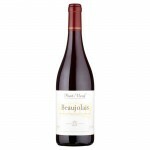 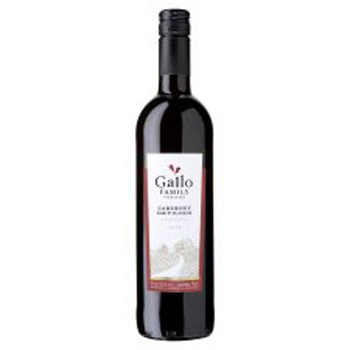 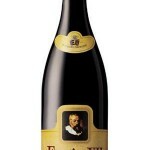 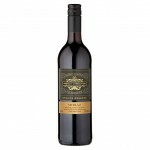 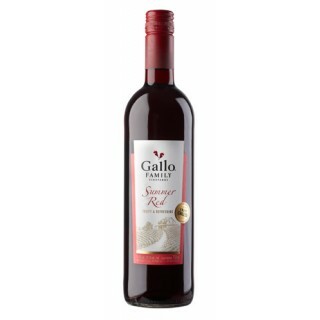 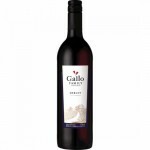 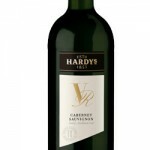 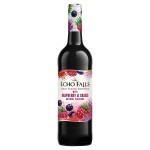 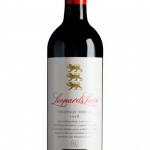 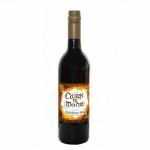 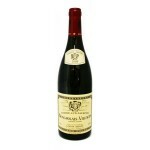 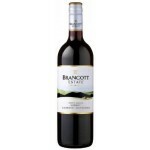 It is perhaps arguable that red wine much like the flavour of traditional ale somewhat looses its flavour if chilled.